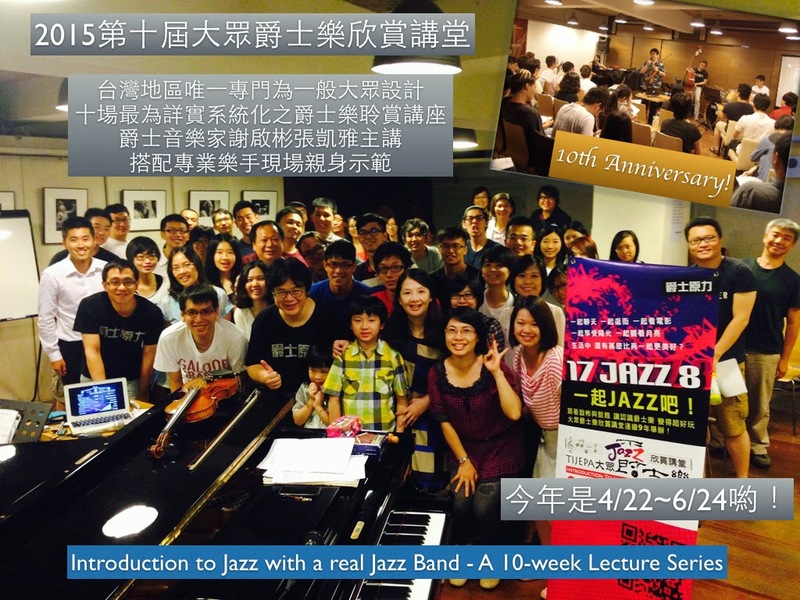 Taipei International Jazz Education & Promotion Association (TIJEPA) is a non-profit organization dedicated to promoting jazz & relevant music education in Taiwan. 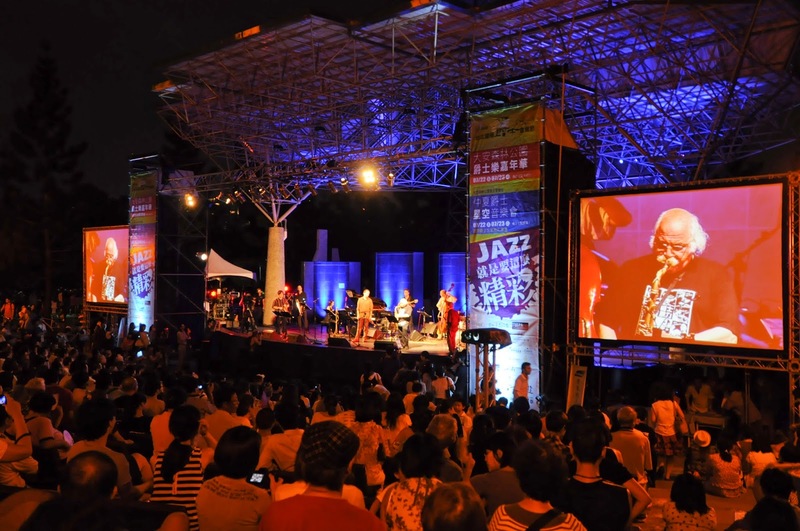 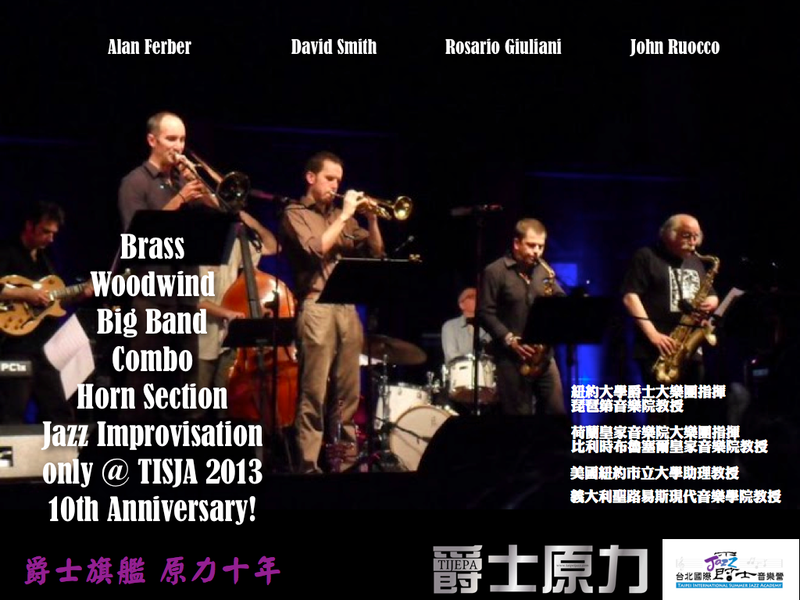 Founded in 2005 by local jazz lovers and senior members of Taipei International Summer Jazz Academy, TIJEPA strives to promote international awareness and appreciation of jazz music with ongoing events and activities reaching a wide audience. 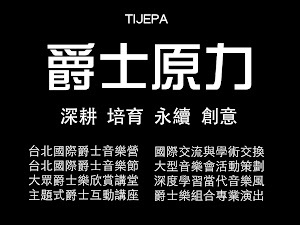 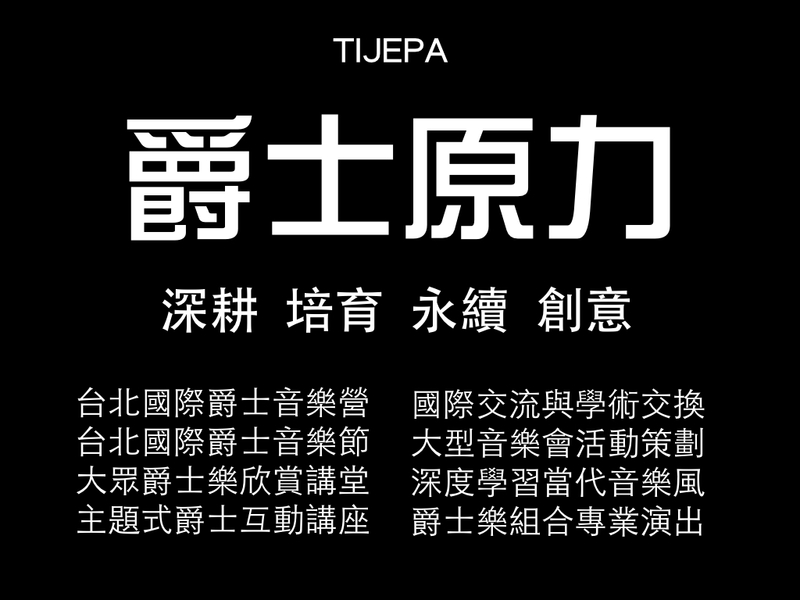 With TIJEPA, partners have opportunities to demonstrate their commitment to art and cultural education in Taiwan. 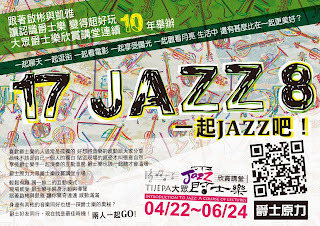 What We Do for Jazz in Taiwan?